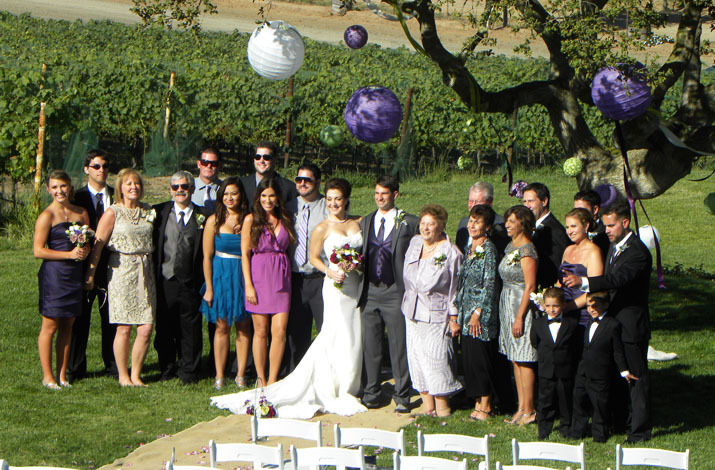 Ca’ Del Grevino Estate Winery has everything you need to make one of the most important days of your life stress free, enjoyable and memorable for you and your guests! 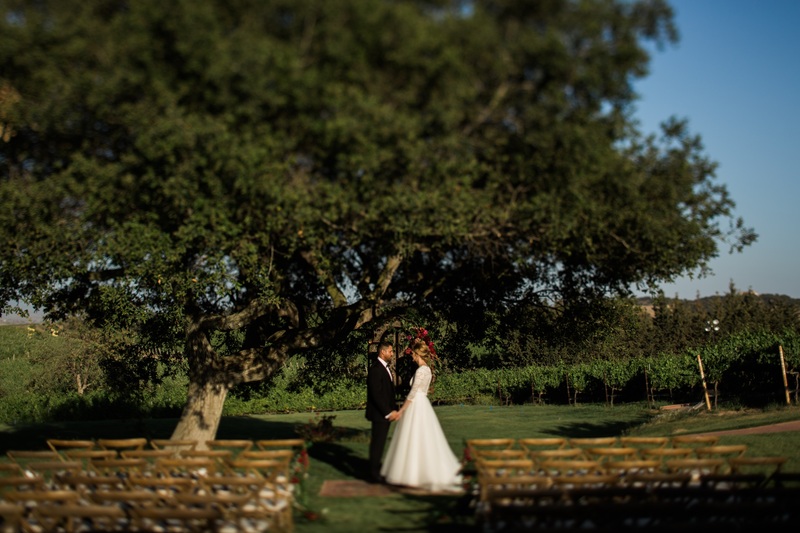 Surrounded by 60 acres of premium grapevines, rolling hills and glorious oaks, the estate and vineyards make an intimate and special location for your wedding. 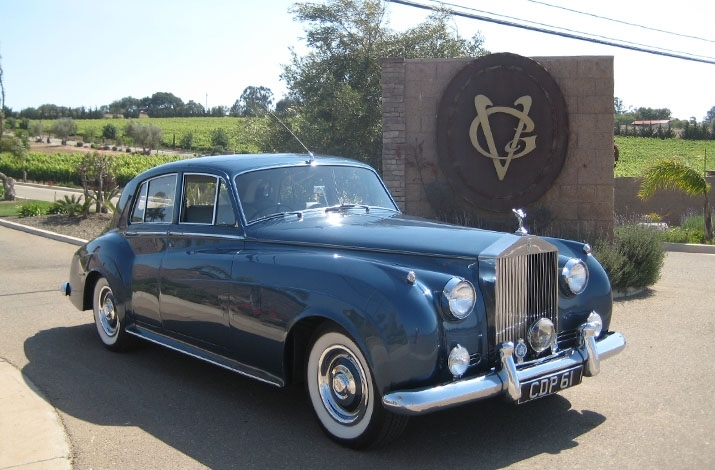 We have several unique venues to choose from that can accommodate from 50 to 1,000 guests. 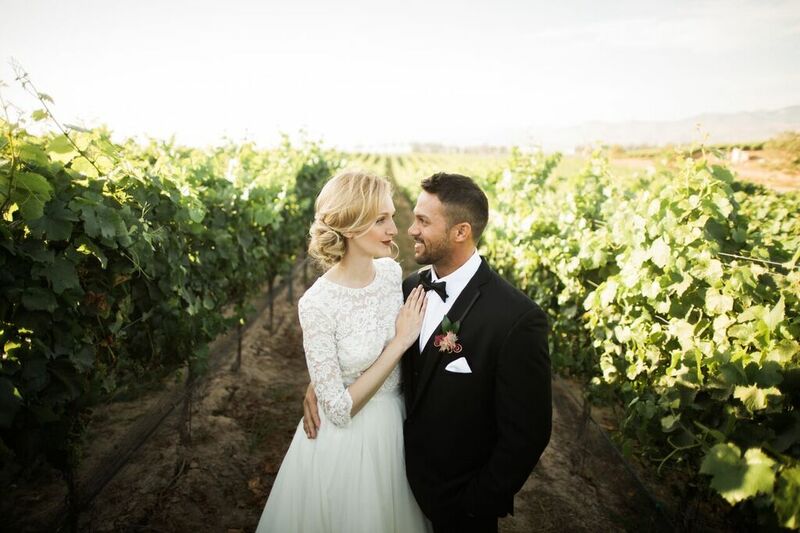 With gorgeous panoramic views each location has its own spectacular ambiance that is guaranteed to provide the perfect setting for your perfect day. 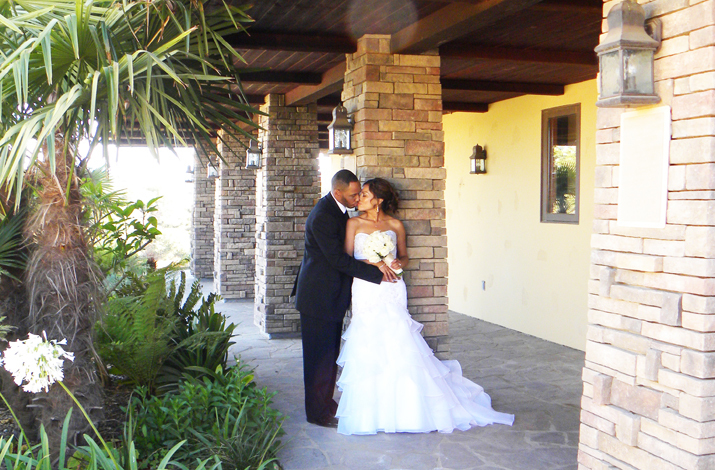 At Ca’ Del Grevino, we make it our personal mission to help make the wedding of your dreams come true. 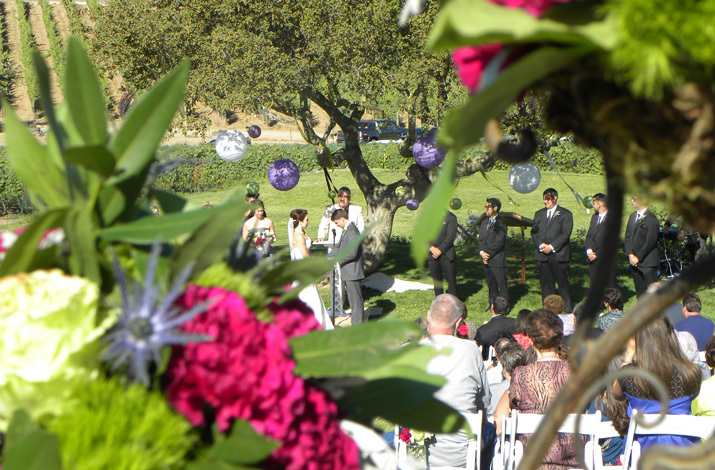 Each wedding is carefully planned, and catered to your needs with exceptionally trained personnel. We will meet and work with you personally to help make your vision a reality. Please email us at events@grevino.com for more information.